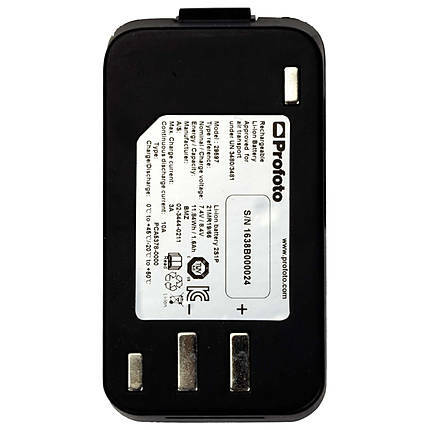 The Profoto Li-Ion Battery boosts the performance of your Profoto A1 camera flash. The battery has a four times longer life than the regular AA batteries and its performance does not fade. It can turn the flash on and off in a matter of seconds. 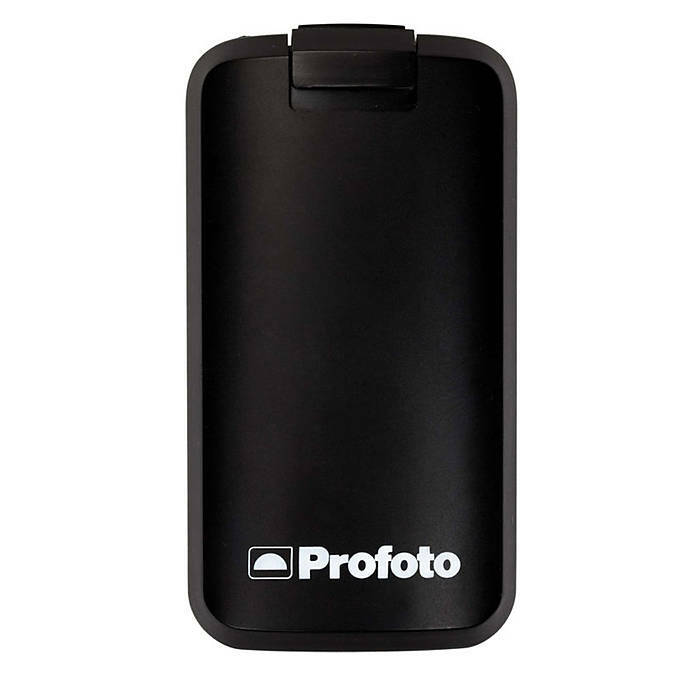 This Li-ion battery makes the Profoto A1 fire up to 350 full-power strobe flashes. The battery takes approximately 80 minutes to charge after being completely drained. The amount of time it takes to recharge a battery.